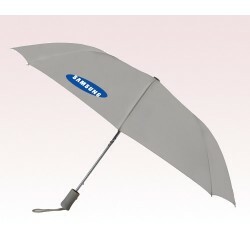 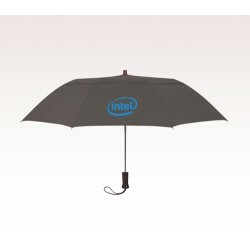 The custom gray umbrellas are better way to boost the longevity of the brand name. 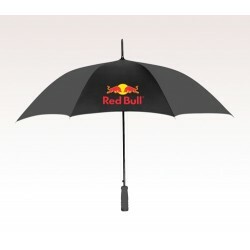 These fine umbrellas can get your brand name out in public very fast. 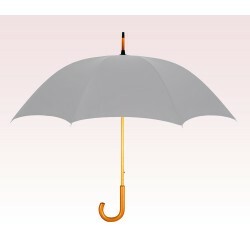 The changing climatic condition often demands a shade accompanied with you often. 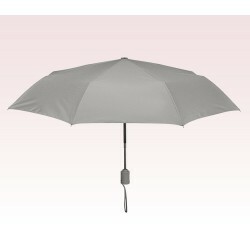 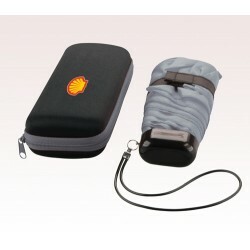 The promotional gray umbrellas can be used a potential surface to imprint your brand name and business logo. 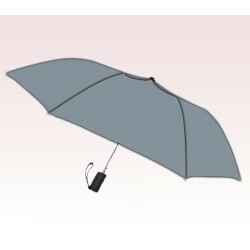 These gray umbrellas serve as strong companions to get over the extreme weather conditions. 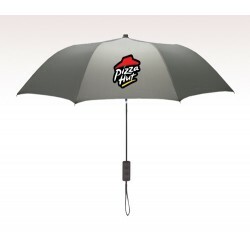 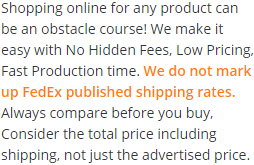 Along with that it gives maximum brand impact on your customers. 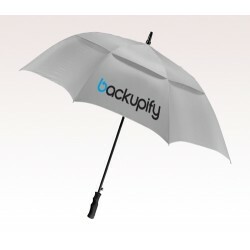 The customized gray umbrellas give a wider public exposure compared to other brand promotional gifts. 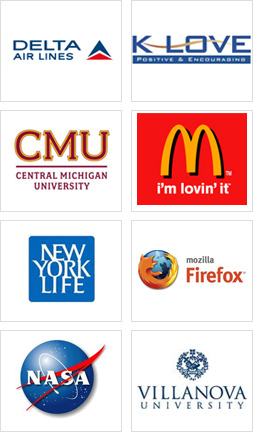 Explore this opportunity to be known as a famous brand in public.